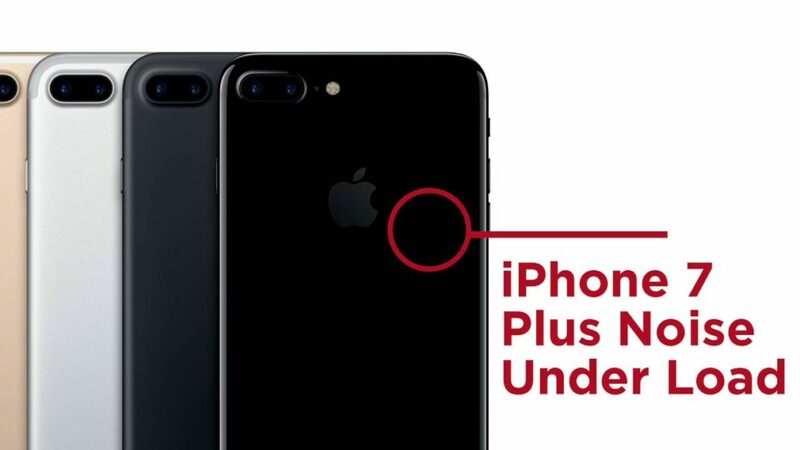 According to new reports, some iPhone 7 users are complaining that their phones are making ‘hissing’ sound when the phone is under heavy load. Stephen Hackett had reported and posted a video on twitter about iPhone 7’s hissing sound. The hissing sound is very much similar laptop fan sound. Most of the GPUs in PCs produce a faint sound while on load. But this is the first time that such an issue on smartphones is reported. Recently, Samsung recalled its Galaxy Note7 smartphones regarding battery issues.